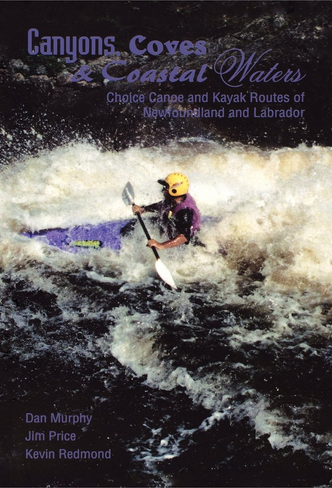 For both the novice and the expert canoeist or kayaker, this book is a must have. It highlights the paddler's way through placid inland lakes, over 15,000 kilometers of the coastline, and some of the most spectacular whitewater in the world. The inland and coastal waterways of Newfoundland and Labrador are the corridors to some of the most inaccessible, rugged and pristine wilderness areas in North America. All of which are highlighted in this guide.